Do you sometimes have problems that really get on your nerves? Stuck zipper, or button gaps in shirts can be the ones that cause a headache. A fashion hack here and there will do the trick! 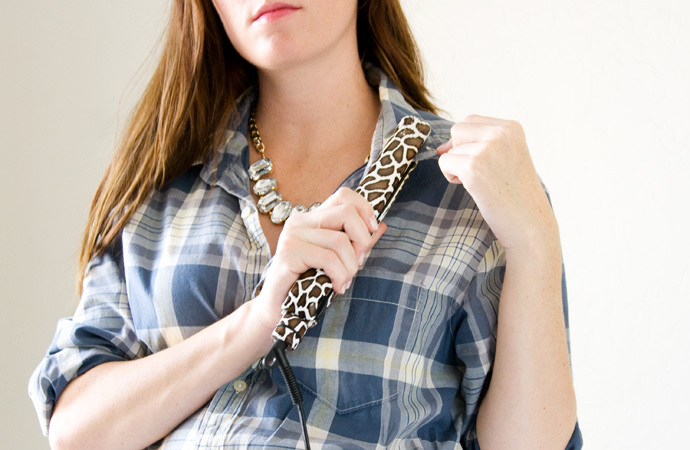 Check out these clever fashion hacks and solve just anything in a moment! If some shirts cause you problems, then you should not worry. Use some double sided tape to eliminate this problem. Just stick a piece to where the gap appears. Remember to remove it before proceeding to the washing machine. 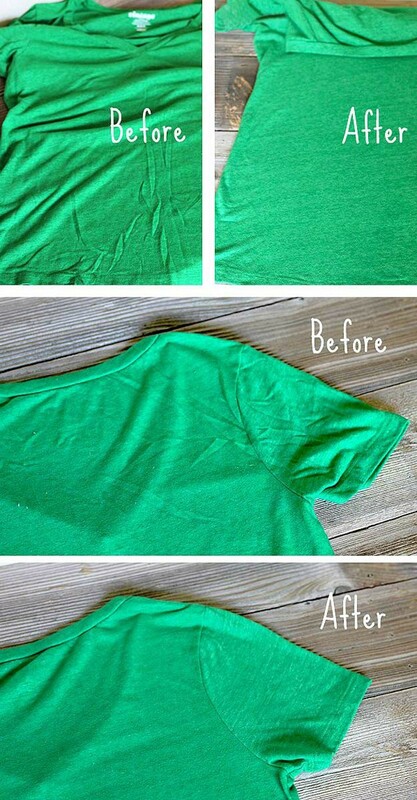 If ironing is not your favorite activity, then you should try the DIY de-wrinkle spray. It is a life saver, trust me! To make it, you will need: 1 tablespoon conditioner, 1 tablespoon vinegar and 2 cups water. Mix these together and pour into a spray bottle. Lay down and smooth your clothes and spray the wrinkled areas. Let it dry for a little bit and you are ready to use them. If you have tight shoes that you find useless, then I have the best solution. Put them on, wearing thick socks. 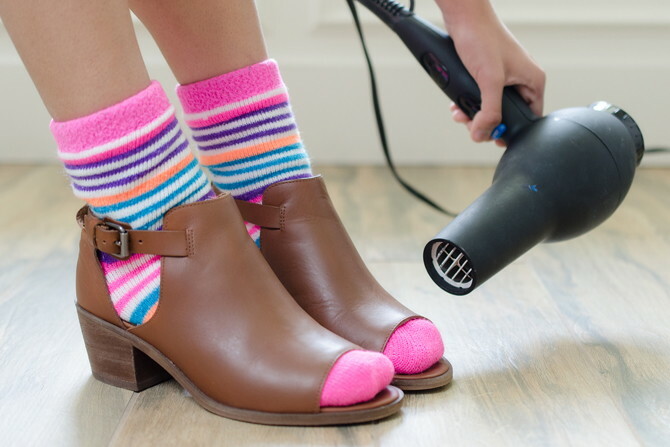 Heat them with a blow dryer , so the leather will loosen. And there you have it- comfortable shoes in just a minute! 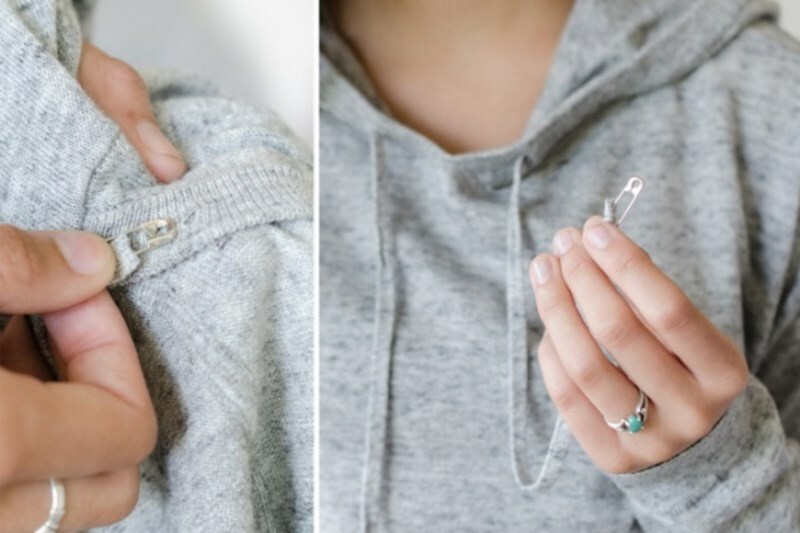 A caught zipper can be easily set free. Just use a crayon. Spread it on the both sides and that will do the trick. 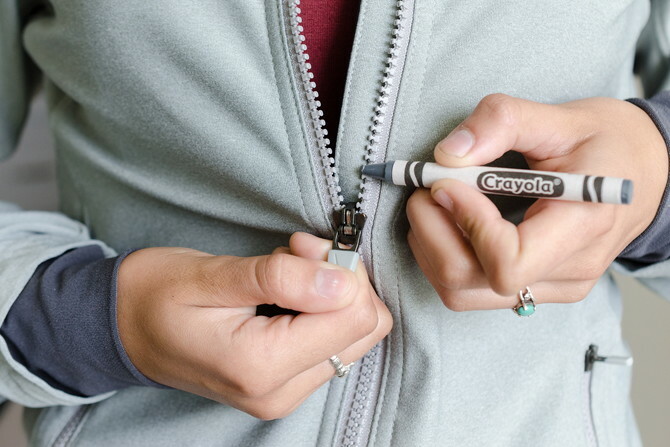 Remember to always use a matching crayon to the color of the zipper. If you have a problem with the string, then a safety pin will easily solve it. Attach it to the end and guide the pin through. It will come out of the other side easily. 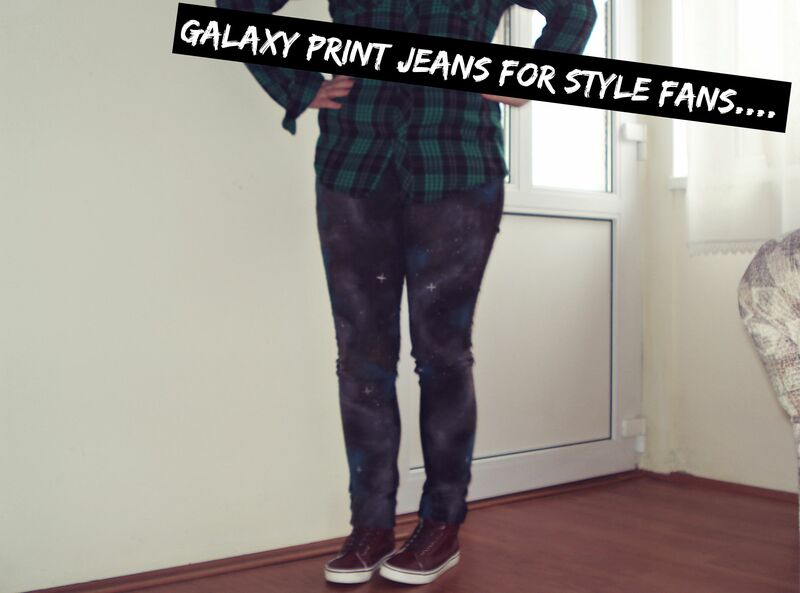 If you are in a hurry, and have some bad wrinkles on your clothes, then don’t panic. Solve this quickly with a hair iron. It will do the same as a clothing iron would do. These ones are so helpful! And the best thing is that you already have what you need! Hope that you like them!